* NUBA MTS, SUDAN (RLPB 292), where Sudan Armed Forces (SAF) troops backed by Rapid Support Forces (RSF -- janjaweed militias) had seized control of Angartu, bringing the Islamist forces to within 20km of the Sudan People's Liberation Movement/Army-North (SPLM/A-N) base in Kauda. An urgent prayer request for the imperilled, predominantly Christian Nuba was issued on Friday 16 January. On Friday 16 January, SPLA-N forces launched a full frontal assault on the town of Angartu. During some four hours of intensive fighting the SPLA-N forced the SAF and RSF fighters to retreat to positions in and around Talodi (about 50km south), reversing the gains the Arab-Islamist Government of Sudan (GoS) had made since early January. At much the same time, SPLA-N forces advanced to within 20km of the state capital, Kadugli (about 90km west of Angartu), long held by the GoS. [Full report: Nuba Reports.] Whilst the Nuba rejoice and praise God for the 'reversal of fortunes', they also know that the battle for life and liberty continues. Praise God for his grace and mercy; may Baal-perazim (the Lord who bursts through [see 2 Samuel 5:17-21]) defend, provide for and ultimately deliver his people. 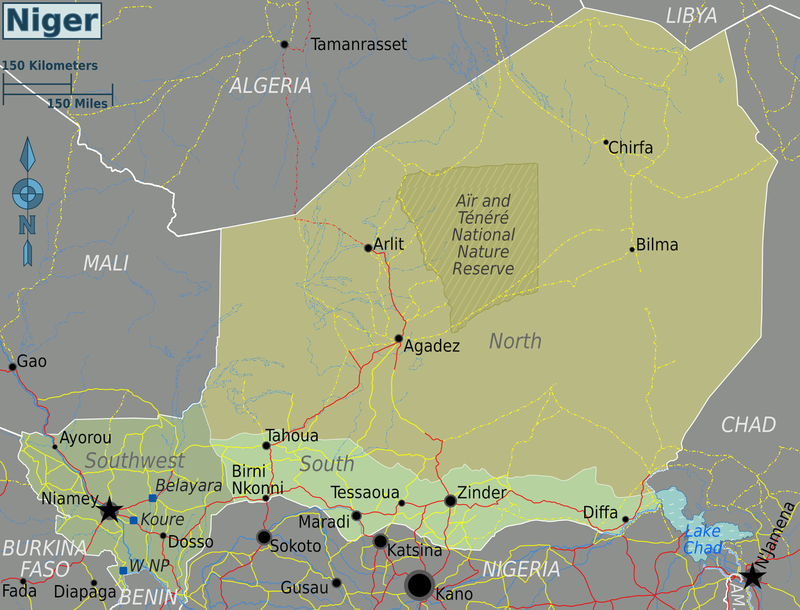 * NIGER (RLPB 293), where Islamic anti-Christian pogroms erupted after Friday prayers on 16 January. In two days of Islamic rioting, dozens of Christian homes and Christian properties, as well as some 70 churches, were looted, burnt and razed. Christians in Niger are 'in a state of shock', reports Archbishop Michel Cartateguy of Niamey. 'We are re-living Jesus' agony. This could continue if we are not protected. There are people going round asking "are you Allahu Akbar or are you Alleluia? ", trying to identify Christians in the city. What will they do next?' The Archbishop is not alone in suspecting the violence was 'manipulated from abroad'. Niger's Interior Minister Massaoudou Hassoumi has said he saw 'Boko Haram flags' in Zinder, which is only about 200km north of Kano, where Boko Haram has staged numerous terror attacks and about 500 km west of Boko Haram's base by Lake Chad. Many suspect that the violence was pre-planned and that the Charlie Hebdo issue served only as a pretext to launch what was an extremely thorough and highly organised attack. Christians in Zinder are living in great fear, with many too afraid to return home. On 23 January the Niger government announced a programme to rebuild the destroyed churches. Until then, Christians are holding meetings in their own homes under the protection of the Niger police. The ruling Chinese Communist Party (CCP) is escalating its attacks on Christianity on the pretext of protecting Chinese culture and national security. On Christmas Eve a university in Xi'an in China's heartland hoisted banners across the campus urging students to 'oppose kitsch Western holidays' and requiring them to attend a three-hour screening of propaganda films on Christmas Day. Also on Christmas Eve, university students in Changsha, the capital of traditionally hostile Hunan Province (Mao's birthplace), staged an anti-Christmas parade with placards reading: 'Chinese should not celebrate foreign festivals'. In coastal Wenzhou, the substantially Christian city in Zhejiang where the CCP has been busy 'de-Christianising' the sky-line (see RLPB blog, label 'Wenzhou'), all Christmas activities in schools and kindergartens were banned. Please pray for China's leaders and for the Church in China (1Timothy 2:1-4). 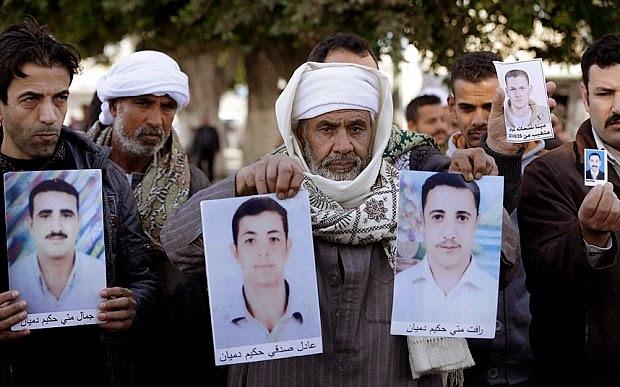 On 5,7,8 and 10 January al-Qaeda-linked jihadists launched hit-and-run attacks in Mali. On Friday 16 January some 20 jihadists on motorcycles opened fire on Malian soldiers manning the checkpoint at the entrance to the central Malian town of Teninkou. A three hour-long fire-fight ensued and the jihadists withdrew. Then, on 17 January jihadists struck the UN base in Kidal, northern Mali. In what was a far more complex assault, the jihadists deployed two suicide car bombs and a barrage of eight rockets. A local government source confirmed that the attackers cried 'Allahu Akbar' (God is greatest) indicating they were Islamic jihadists, not Tuareg separatists. Though French forces drove the jihadists from the cities in 2012, they have now regrouped and re-armed. When jihadists took control of northern Mali in 2012, they enforced strict Sharia, targeting Christians and driving them from their homes. [Background: RLPB 154 (11 April 2012) and RLM label 'Mali'.] Please pray. On 3 January Boko Haram seized control of Baga, a fishing village on the shores of Lake Chad, along with the multi-national army base located there. Eager to capture Maiduguri as the capital of its Caliphate, Boko Haram has been hampered by the city of Monguno which is located between Baga and Maiduguri. It is home to 100,000 civilians and a large military base and acts as a buffer. On Sunday 25 January Boko Haram launched simultaneous pre-dawn raids on Maiduguri and Monguno. Under cover of attack helicopters and military jets, the Nigerian military repelled Boko Haram from the outskirts of Maiduguri. However, in Monguno the military was overwhelmed. Thousands more civilians have been displaced [CNN news video] and Boko Haram has expanded its territory and acquired yet more armaments. Boko Haram, which controls 'an area about the size of Belgium', makes most of its money from ransoms, extortion (protection rackets) and bank robberies. Nigeria's general elections are scheduled for 14 February. Violence is escalating, tensions are high and the situation is explosive. 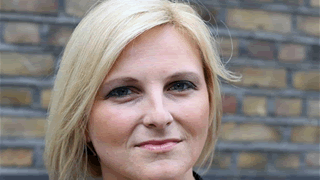 IN THE HOSPITAL: Victoria Wasteney (37), Head of Forensic Occupational Therapy at the John Howard Centre in London, has been suspended for nine months for witnessing to (deemed 'harassing and bullying') a Muslim colleague. Whilst Miss Enya Nawaz (25) did make the complaint, Wasteney believes she was pressured to do so, as the two had enjoyed a genuine friendship over some time, talking openly, sharing interests and attending events together. Regarding her Christian witness, Wasteney says, 'It was a natural and open thing for me to do and she didn't object in any way.' Wasteney has taken her case to the Employment Tribunal. 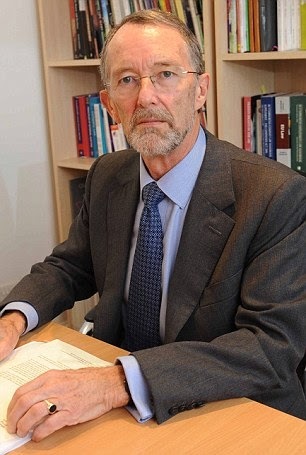 IN THE SCHOOL: Christian schools continue to suffer as Ofsted inspectors continue to downgrade schools deemed not to be promoting 'British values', which are now defined by the Equality Act. Despite achieving the best academic results in the region, Grindon Hall Christian School, Sunderland, has been downgraded to 'inadequate' and recommended for 'special measures' due to its Christian values. Parents are outraged, particularly as the Ofsted inspectors make their assessments by walking around asking young children extremely inappropriate questions which leave children upset and confused. The inspection was launched after a complaint by a former teacher who had been dismissed due to poor performance. In other words, hostile elements know that the law can be used as a weapon against Christians. The school is considering legal action. Please pray. Niger – with a population 97 percent Muslim and 0.33 percent Christian – is officially a secular state with freedom of religion, although fundamentalist Islam is growing. 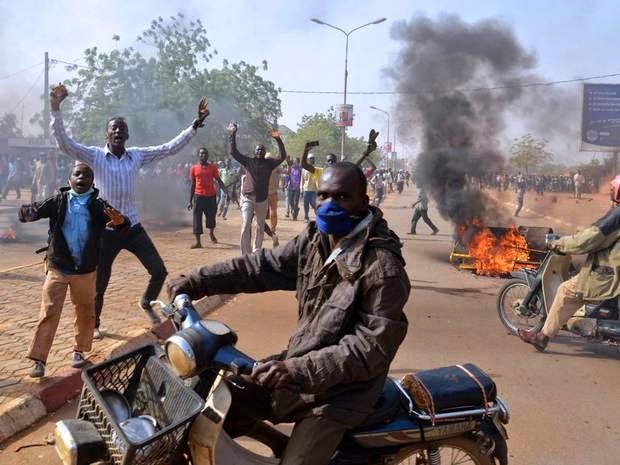 Islamic, anti-Christian rioting erupted in Niger’s second largest city, Zinder, after Friday prayers on 16 January, spreading quickly to surrounding towns and to the capital, Niamey. Riots continued into the next day as Muslims reportedly vented their rage over the depiction of Muhammad on the new cover of Charlie Hebdo (the French satirical magazine). Seemingly unaware that Charlie Hedbo is a profoundly anti-Christian magazine which routinely hurts and offends Christians with its crude and offensive, blasphemous cartoons mocking Christianity, the rioters attacked local churches as if Christians were somehow to blame for the offence Muslims were feeling. This impression might actually come more from the widespread ‘Je Suis Charlie’ (I am Charlie) protests that erupted in Western democracies (which Muslims view as being Christian) than from the actual magazine cover itself. Whilst the police report that 45 churches were burnt, sources have told World Watch Monitor that the toll is actually more than 70. In Zinder, Muslim rioters went house to house, burning the homes of Christians. 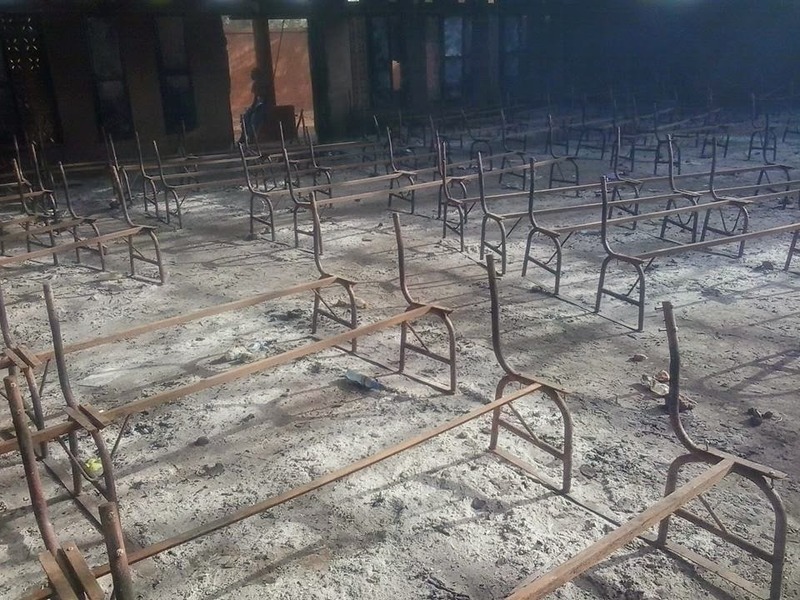 Numerous Christian schools and colleges were burnt, as was the SIM compound in Gourd and the Good Samaritan Orphanage run by the Assemblies of God, leaving 40 children traumatised and homeless. The bodies of at least five Christians were later found in various burnt-out churches. Poor responses by the security forces meant that the burnt properties were also thoroughly looted. Hundreds of Christians have been displaced, having fled for their lives to police stations, army barracks and other places of refuge, including the homes of Muslim friends. Many have lost everything; all have lost their sense of security. One pastor reports being taunted by local Muslims who unexpectedly turned on him, threatening, ‘We’re coming after you tonight,’ forcing the pastor to seek police protection. Niger’s President Mahamadou Issoufou publicly condemned the anti-Christian violence and declared three days of mourning for the victims. Various Muslim clerics have also condemned the violence. Such extreme, targeted violence is hitherto atypical and has left the Christian community shattered. It does however provide a perfect opportunity to demonstrate the Gospel’s unique and most defining feature: grace. Pastor Sani Nomao has called on every believer in Niger ‘to forgive and forget, to love Muslims with all their heart, to keep up the faith, to love Christ like never before’. The riots expose a key difference between Islam and Christianity. Through the Bible, Christians understand that human beings, being inherently sinful, will routinely be arrogant, selfish, insensitive, uncaring, cruel and hurtful to others unless they are set free from their slavery to sin through spiritual transformation. Christians understand therefore that the answer to Charlie Hebdo’s vile and offensive anti-Christian blasphemy is prayer and witness until French society is so transformed that Charlie Hebdo no longer has a market. By contrast, Islam is a material and political religion the goal of which is to control territory and transform societies through enforcement of Sharia (Islamic law). Thus for Islam the answer to Charlie Hebdo’s ‘blasphemy’ is enactment of Sharia: the blasphemer must die. Whilst the Gospel targets the heart and works through transformed individuals and families who then act as light, salt and yeast to bless the community, Islam targets the community over which it imposes its laws (Qur’an, Sura 13:15). 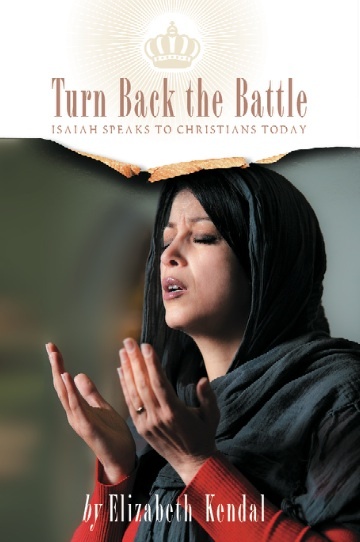 Christianity works from the inside out through freedom while Islam works from the outside in through force. In this, Islam and Christianity are total opposites. May eyes be opened, may hearts be softened and may God redeem this suffering for his glory. * lead and empower Niger’s authorities so they will do their job by protecting citizens, maintaining security and denouncing violence, that Niger’s Christians might lead ‘a peaceful and quiet life, godly and dignified in every way’ (from 1 Timothy 2:1-4). 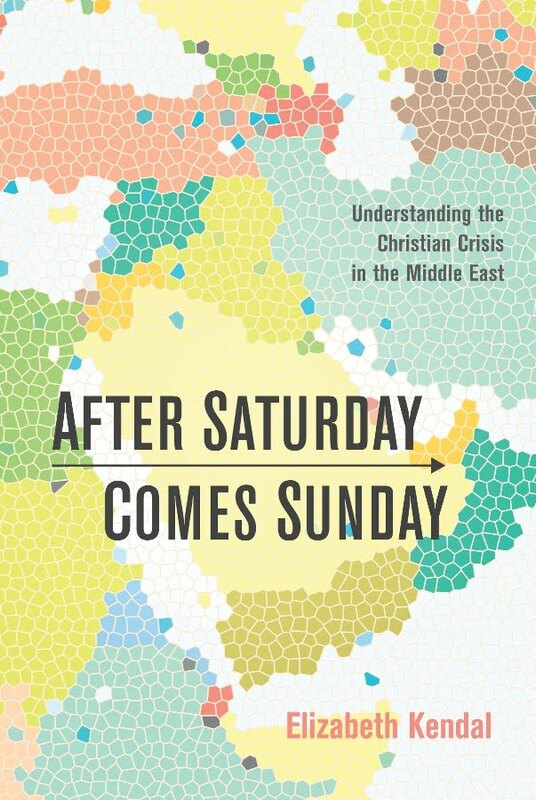 * intervene to ensure no copy-cat anti-Christian violence erupts in hot spots such as Khartoum (Sudan) or Jos or Kaduna (Nigeria) or Pakistan or anywhere else, and that Friday prayers will not be used to incite Muslims into violence against Christians. * open the eyes of the blind, unstop the ears of the deaf, soften hard hearts and breathe life into the dead. May God take that which was meant for evil and use it for good, to prepare the soil for the seed of the Gospel, for the building of his Church in Niger. Islamic anti-Christian rioting erupted in Niger’s second largest city, Zinder, on Friday 16 January, spreading quickly to the capital, Niamey. It continued into the next day as Muslims protested ‘blasphemous’ Charlie Hebdo (a French satirical magazine). Numerous Christian homes, schools and colleges were burnt, as was the SIM compound in Gourd, the Good Samaritan Orphanage run by the Assemblies of God, as well as upward of 70 churches. The bodies of at least five Christians were later found in various burnt-out churches. Though the population is 97 percent Muslim and 0.33 percent Christian, Niger is officially a secular state with religious freedom. However, fundamentalist Islam is growing. Such extreme, targeted violence is hitherto atypical and has left the Christian community shattered. Please pray for Niger and its Church. Background: RLPB 286 (11 Nov 2014). The Islamic Government of Sudan (GoS) has expressed its intent to bring the conflict in the Nuba Mountains to an end, not through negotiations, but through genocide. Defence documents leaked in Aug 2014 revealed that the regime plans to starve the non-Arab and mostly Christian Nuba just as it did in the early 1990s. Once the people are starving the GoS will attempt to recruit them, with offers of food, to fight against their own people. Those who resist will perish. An estimated 100,000 Nuba died in the genocide of 1992-1993. GoS troops surged into Nuba territory this week and are now just 20km east of the strategic town of Kauda, which serves as the de facto capital of the Sudan People’s Liberation Movement-North (SPLM-N). The SPLM-N’s armed wing, the Sudan People’s Liberation Army-North (SPLA-N), is fighting to protect the Nuba from Islamisation and genocidal jihad. However, with artillery of the Sudan Armed Forces now in range, civilians have evacuated areas around Mendi, Angartu and Kara Jumous in the Nuba Mountains. [For full report, see Nuba Reports] The SPLA-N recently managed to fight off GoS forces that had attacked the state capital of Kadugli, which was the site of massacres and ethnic cleansing in June 2011 [see RLPB 113 (21 June 2011) & RLM ‘Nuba Genocide Resumes’, (24 June 2011)]. It was the second major attack this year. The gravely imperilled Nuba are fleeing deeper into SPLA-N held territory without any assurances they will find refuge from a regime that is determined to eliminate them. Please pray – especially this Sunday as gathered communities – that the Lord our God will defend the Nuba, preserve his people, provide all their needs and deliver them from evil. Pray Psalm 10 for the Nuba and for Sudan. Regular Religious Liberty Prayer Bulletins will resume on Wed 28 Jan 2015.